6038 E Linden Pky, McFarland, WI.| MLS# 1854169 | John Reuter Realtor/Broker/Owner of The Reuter Team. 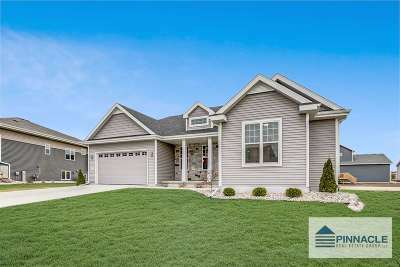 Wisconsin Homes for Heroes Realtor. Proud to be the Top Homes for Heroes Realtors in Wisconsin and One the Top Homes for Heroes Realtors in the United States. Open and bright 3 bedroom, 2 bath ranch in Juniper Ridge! Entertain in the gourmet kitchen with granite counter tops, subway tile backsplash, stainless appliances, center island with snack bar and dinette leading to deck. Living room with gas fireplace, first floor flex room and mudroom/laundry. Spacious master suite with tray ceiling features walk-in closet and private bath with tiled shower and double vanity. Exposed LL with rough-in bath for future expansion. Tons of storage, radon mitigation system, washer/dryer included and more! 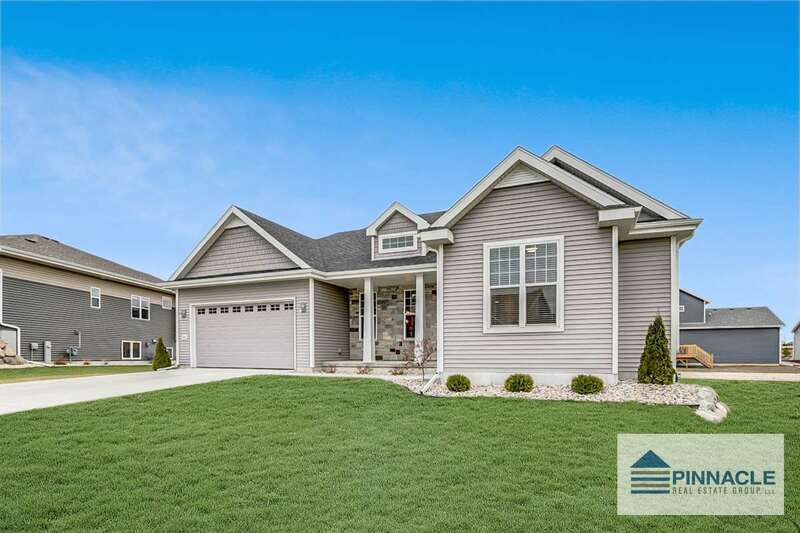 Convenient location a short walk from parks and Waubesa Intermediate School. Directions: Hwy 51/Stoughton Rd To East On Sigglekow Rd, Right On Holscher Rd, Left On E Linden Pkwy.